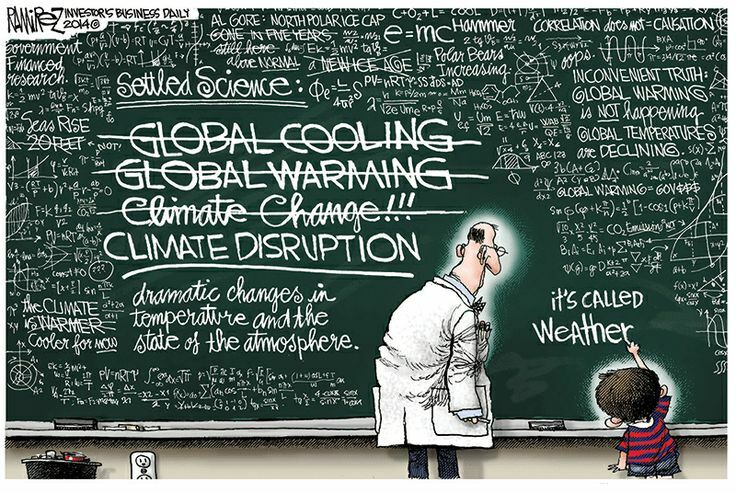 It cannot be what is happening to world temperatures, because they have gone up only very slowly, less than half as fast as the scientific consensus predicted in 1990 when the global-warming scare began in earnest. Even with this year’s El Niño-boosted warmth threatening to break records, the world is barely half a degree Celsius (0.9 degrees Fahrenheit) warmer than it was about 35 years ago. Also, it is increasingly clear that the planet was significantly warmer than today several times during the past 10,000 years. Mr. Tol’s study summarizes the effect we are to expect during this century: “The welfare change caused by climate change is equivalent to the welfare change caused by an income change of a few percent. That is, a century of climate change is about as good/bad for welfare as a year of economic growth. Statements that climate change is the biggest problem of humankind are unfounded: We can readily think of bigger problems.” No justification for prioritizing climate change over terrorism there. The latest science on the “sensitivity” of the world’s temperature to a doubling of carbon-dioxide levels (from 0.03% of the air to 0.06%) is also reassuring. Several recent peer-reviewed studies of climate sensitivity based on actual observations, including one published in 2013 in Nature Geoscience with 14 mainstream IPCC authors, conclude that this key measure is much lower—about 30%-50% lower—than the climate models are generally assuming. Casting around for somebody to blame, they have fastened on foot-dragging fossil-fuel companies and those who make skeptical observations, however well-founded, about the likelihood of dangerous climate change. Scientific skeptics are now routinely censored, or threatened with prosecution. One recent survey by Rasmussen Reports shows that 27% of Democrats in the U.S. are in favor of prosecuting climate skeptics. This is the mentality of religious fanaticism, not scientific debate.